Rotterdam’s finest electronic concept: Contrast. Join us on a journey through the dance music spectrum. From banging techno, to soulful house, to raw electro. Contrast #3 features Max Cooper, who’s not your regular techno DJ, as he mixes his sets with a experimental live visuals, and Konstantin Sibold, Stuttgart’s very own techno hero. 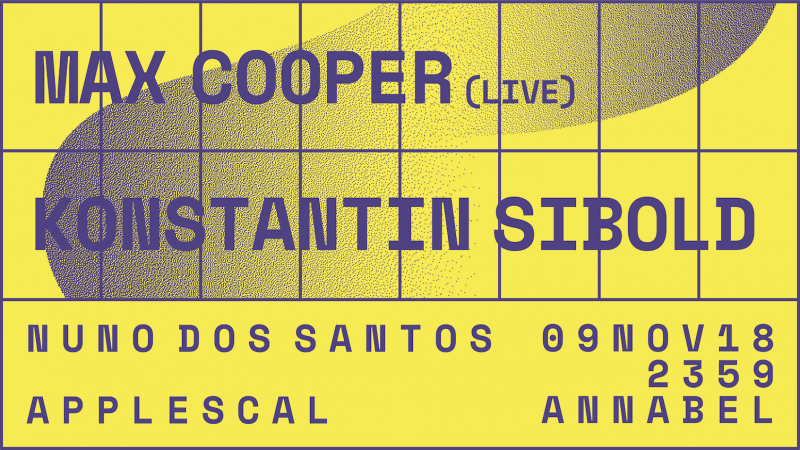 The night will be strongly supported by Nuno dos Santos and Applescal. Naturally, Contrast #3 is not to miss out on. No timetable, just come early and dance.